How Much Time To Practice? Everyday! I’m often asked by students how much time they should be putting into their banjo playing each day. This depends on many things: how much time you’re able and willing to commit to disciplined, goal-oriented practice, how busy your days are, your priorities with regard to work and family, etc. While it will be ultimately up to you to decide, the simple fact remains: the more time you put into your practicing, the quicker you’ll improve. If you’re dead set on improving your picking within, say, a year’s time, see if you’re able to commit to an hour of practice a day. 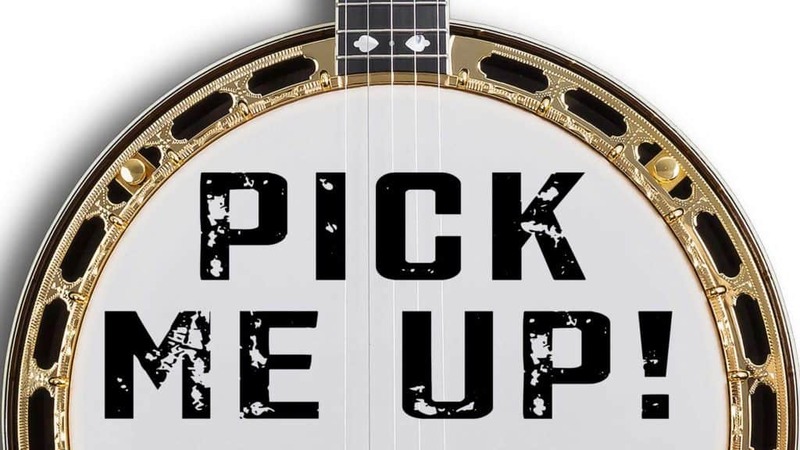 If you lead a busy life and your free time is constrained, rather than making promises you can’t keep you should simply commit to picking up your banjo at least once a day regardless of how long you play it. You might take it out, strum a few chords or play a couple of rolls and that could be it. The idea is simply to pick it up every day. You could do this whenever you have a free moment – as many times throughout the day as you want. Sure, you may not have time for a regular practice session, but you can still commit to sitting down with your instrument for a few stolen minutes out of the day. The point here is to not give in to complacency!